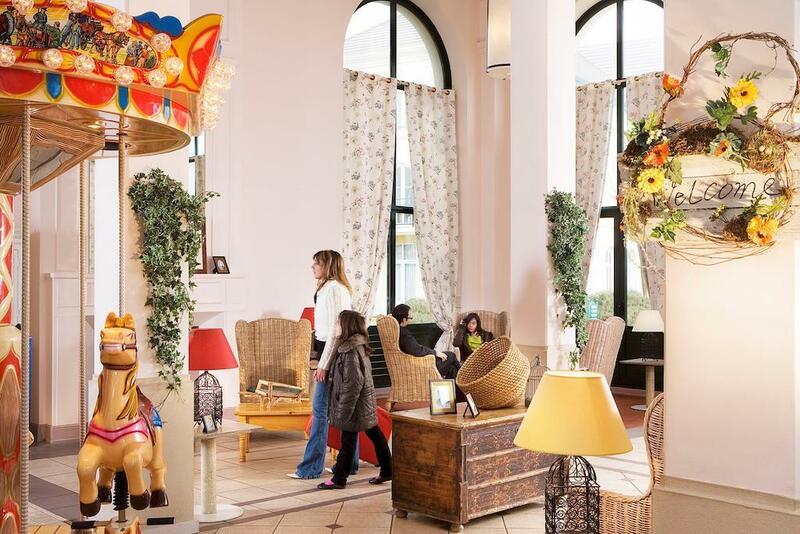 A fun-packed family hotel on the doorstep of Disneyland Resort Paris. 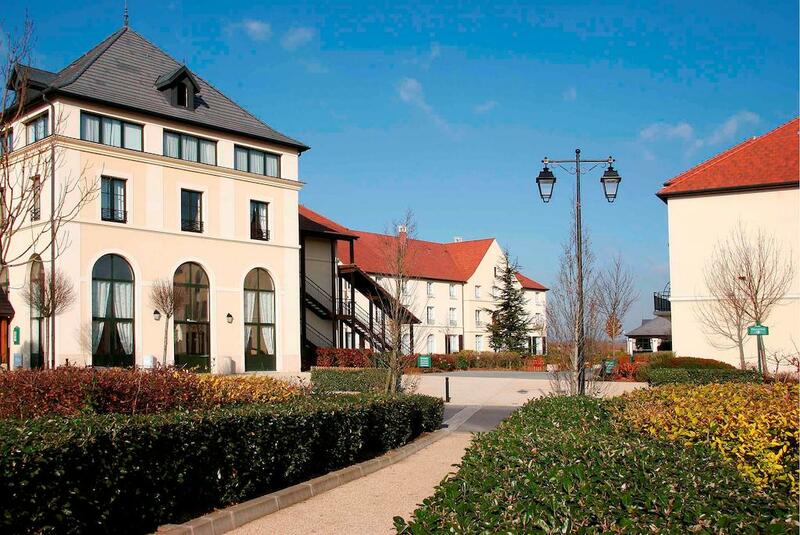 OVERVIEW: Kyriad is bursting with French charm and conveniently located right outside the Disneyland Paris resort. The charming countryside setting includes a mini-farm where guests can feed the animals and enjoy the surrounding landscape. 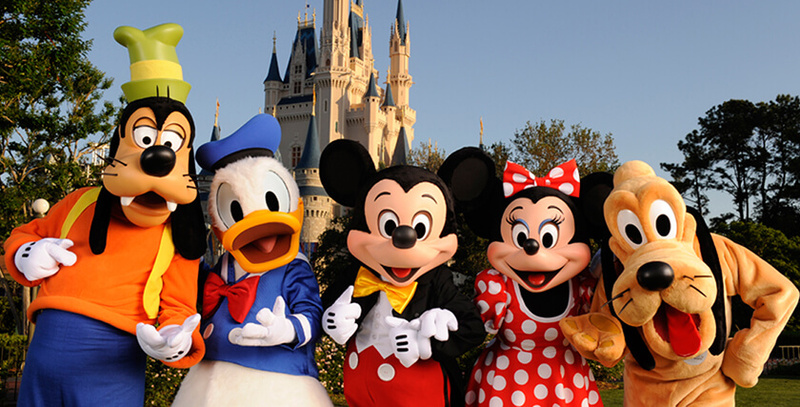 Family-friendly activities are on offer, but with the Disneyland resort just minutes away, there is already plenty to explore. 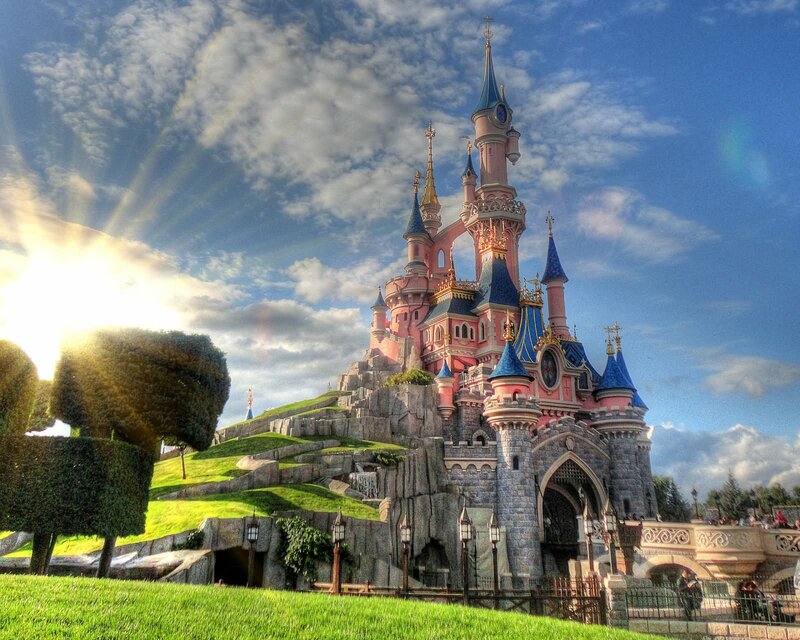 THE BEST BIT: Kyriad Disneyland Paris is right in the heart of the Disney action. The hotel runs a free shuttle service, making it easy for you to travel back and forth to the Disney Village. 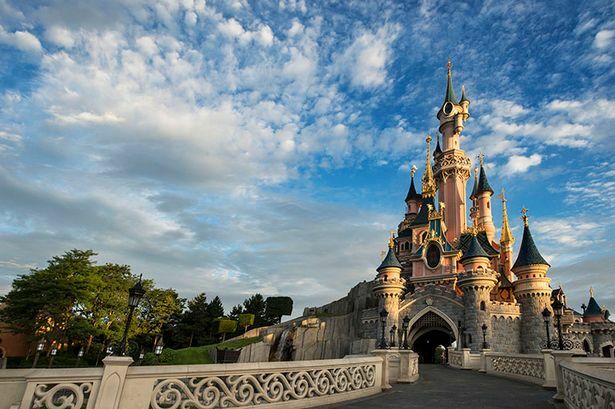 Other fantastic attractions are nearby, including the Sea Life Aquarium and the Golf Disneyland Paris course. ROOMS: The rooms are cosy and charming and can accommodate up to four guests. There's a choice of double or single beds plus a set of bunk beds. 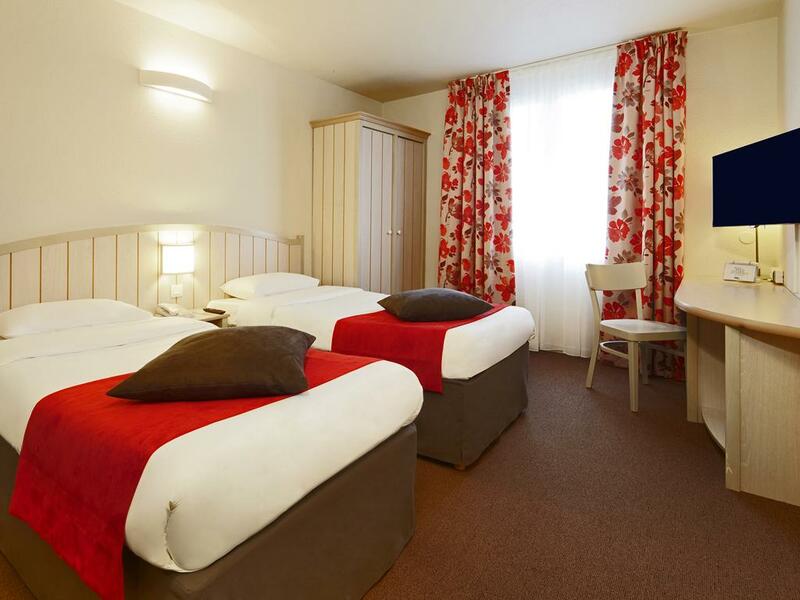 Rooms at Kyriad Disneyland Resort Paris all have en-suite facilities, which include a bath, shower and hair dryer. Cots are available on request at no extra charge. 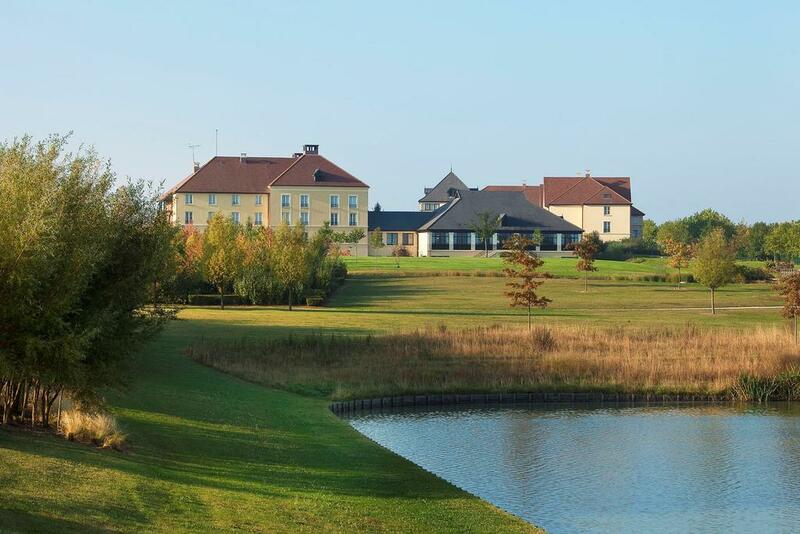 Adapted rooms are also available for guests who need wheelchair accessible accommodation. Rooms include: - Air-conditioning - Flat screen TV - Free WiFi - Wake-up service - Hair dryer – Safe. FOOD & DRINK: Grab a meal at Kyriad Disneyland Resort's buffet breakfast between 8.30am and 11am. 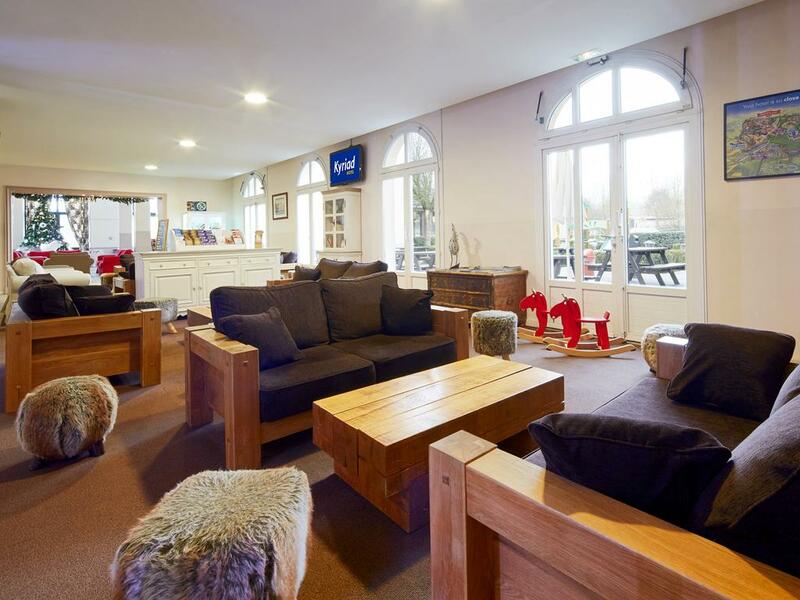 The main restaurant serves plenty of child-friendly dishes, with something for all the family. The evening all-you-can-eat buffet in Le Marché Gourmand restaurant will satisfy the hungriest adventurers after a busy day. The buffet restaurant, L'Abreuvoir, includes a bar and is open for drinks, breakfast, lunch, and dinner from 8:30am until 12am.